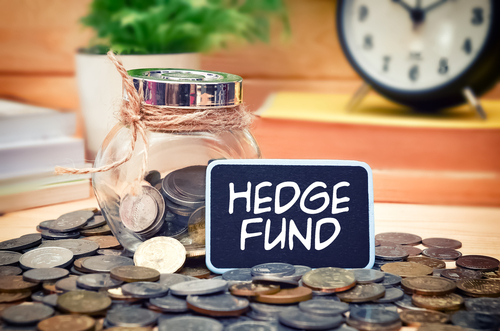 There is a crisis unfolding in hedge funds. Many are incapable of providing consistent performance, and they are really just following the talking heads if not adding to the nonsense. Now Jake Gottlieb, the founder of Visium, announced that they are shutting down their $8 billion hedge fund. Besides poor performance, they are under investigation in another insider trading scandal where they allegedly used insider information from a Food and Drug Administration (FDA) official to place trades on drug companies ahead of key FDA decisions from 2005 through 2011. Then two other former Visium portfolio managers, Christopher Plaford and Stefan Lumiere, stand accused of deliberately miscalculating the price of securities in order to charge investors inflated fees and mislead them about the fund’s liquidity. The fund peaked in 2013 with a return of about 18.5%, according to their balance sheet. Nonetheless, Visium’s flagship fund was down 9.3% this year through May, while its competitors were up 0.2%. Three years of declines suggest they were incapable of managing a fund of that size. One of the greatest problems in management is the larger the fund, the more difficult it becomes to perform. It is easy to make 20% on a small fund, but very difficult on a large fund. Most funds are clueless with respect to timing, no less price. They tend to trade fundamentally with some technology that is only a flat model, and they are incapable of actually seeing the global perspective. This is why there are more funds closing than opening these days. « It Snowed in Hawaii?